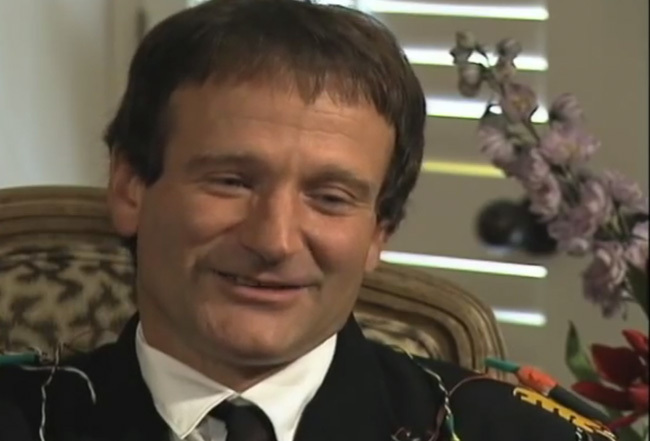 The highly anticipated HBO doc Robin Williams: Come Inside My Mind premieres on July 16. Director Marina Zenovich tells the life-story of the comic genius in this feature-length documentary. The MediaMine collection includes several interviews with Robin by celebrity journalist Reba Merrill.